Home News Tiffany Save the Wild | Tiffany & Co.
Biggest Names From Fashion to Entertainment Stand Up For Luxury That Makes an Impact and Rally Behind Tiffany & Co.’s Save the Wild Collection Tiffany Exceeds Donation Goal by 3x and Launches Newest Collection. 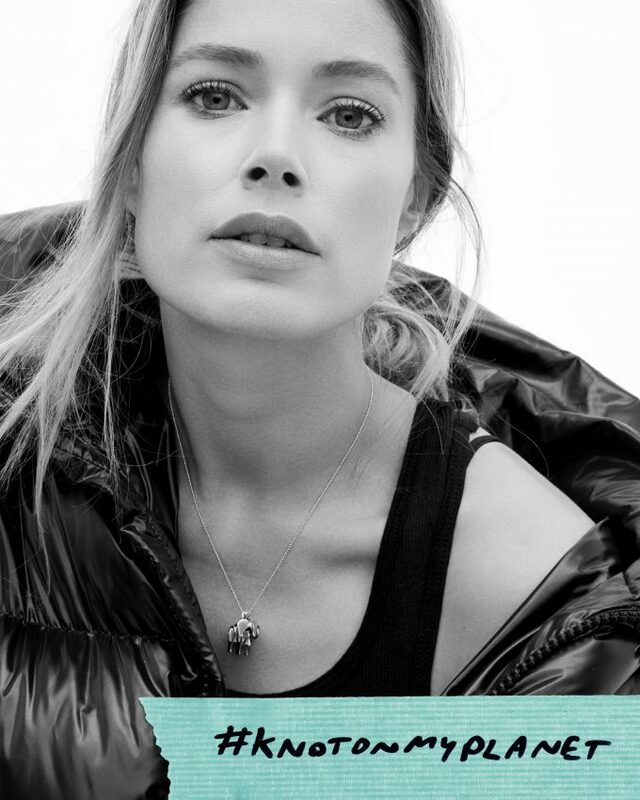 As NYFW kicks off on September 6, Doutzen Kroes, Naomi Campbell, Rowan Blanchard, Bria Vinaite, and Nigel Sylvester are some of many notables taking a stand with Tiffany & Co. in support of the #KnotOnMyPlanet campaign benefiting the Elephant Crisis Fund. They’re lifting their voices–at a time when the international spotlight is on the fashion industry–to protect these magnificent creatures in the wild. 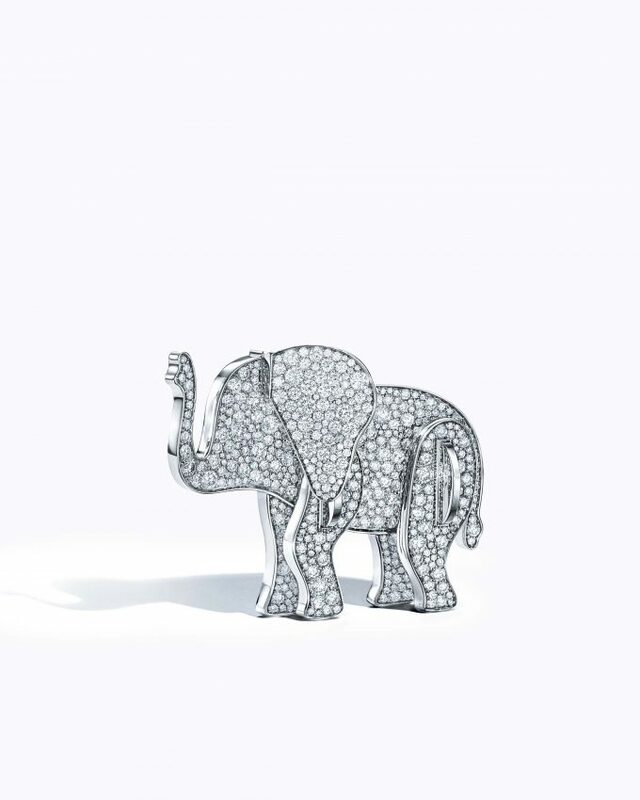 The newest Tiffany Save the Wild collection introduces a new limited edition elephant pavé diamond brooch and elephant charms. The expanded 2018 collection of new charms also includes designs of two additional endangered and vulnerable species, the rhinoceros and lion. The collection in its entirety donates 100% of profits to the respective funds supporting the conservation of each species under the umbrella of the Wildlife Conservation Network. Using global influencers to broadcast a commitment to a cause is resonating with both front-row influencers and a new generation of luxury shoppers. 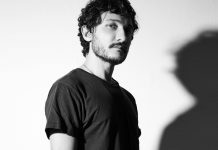 This week, friends of Kroes and Tiffany who are passionate about ending the ivory crisis are selecting styles to wear in a portrait series shot by chief artistic officer Reed Krakoff. 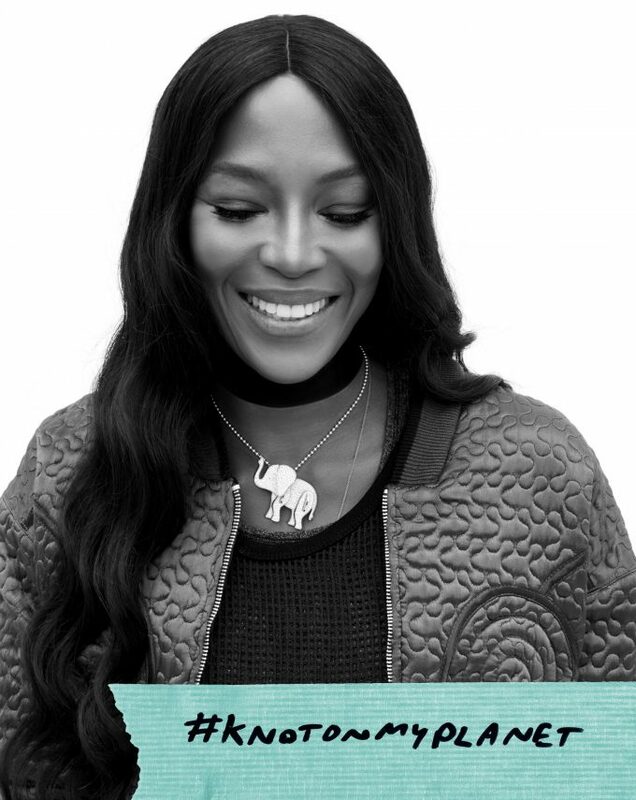 The campaign brings awareness to the threat facing these magnificent creatures and encourages people to show their support by wearing and sharing Tiffany Save the Wild pieces. Since the collection’s first launch in September 2017, the campaign’s success has led to achieving our initial donation goal of USD $1 million in just the first four months. With nearly USD $3 million donated to date, Tiffany & Co. has tripled its initial minimum commitment to the Elephant Crisis Fund in support of #KnotOnMyPlanet, and has pledged an additional USD $1 million minimum to the Wildlife Conservation Network by December 2019. The additional funds will go wherever the need is greatest for each of the three species–from anti-poaching efforts to ivory and horn demand reduction initiatives. This collection builds on Tiffany & Co.’s longstanding commitment to sustainability and conservation, which has included protecting landscapes and threatened marine ecosystems, and reducing the demand for illegal wildlife products through collaboration with the U.S. Wildlife Trafficking Alliance. Credits © Courtesy of Tiffany & Co.